Our staff welcomes the opportunity to help you create your own trip. 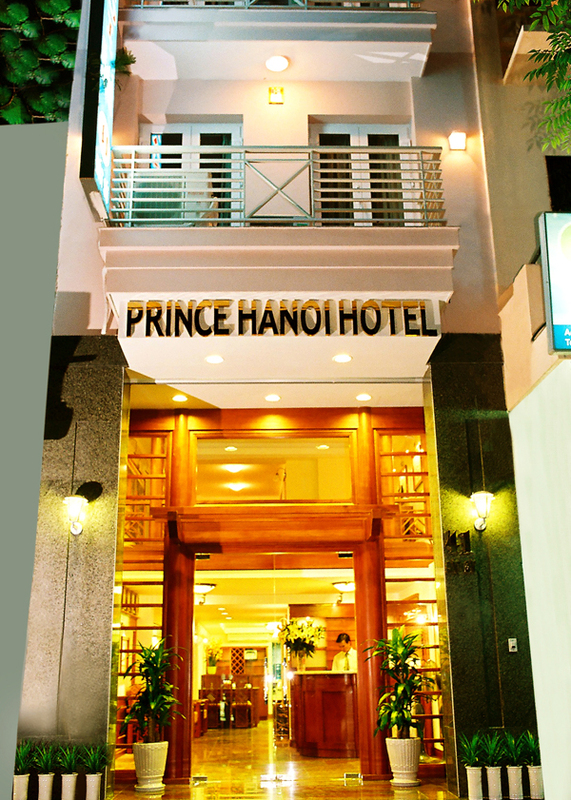 Do not hesitate to ask for any question you may have about our services and travel information in Vietnam. Remember, this is your custom vacation and we want a trip that you will never forget! Write to us to discuss your vacation plans, tell us what, where and how you want. Together we can plan your trip. Contact Us! FULL NAME, ADRESS, TELEFONE NUMBER, EMAIL. NUMBER OF ADULTS, CHIDLREN IN YOUR GROUP. ARRIVAL DATE, DEPATURE DATE, TRIP DURATION. Our travel advisor will reply you within 48 hours. Our team will be very delighted to provide you with much useful information if possible!